Offering high-quality educational experiences for toddlers. 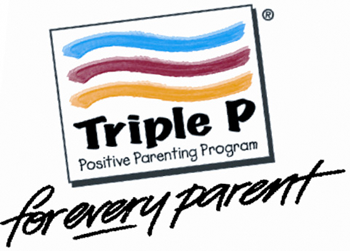 Teaching parents developmentally appropriate parenting practices that support positive parent/child interactions. Improving the health, safety and nutrition of children ages birth to five. Click here for training calendar. 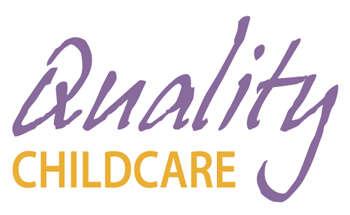 Providing training to childcare professionals in our community. 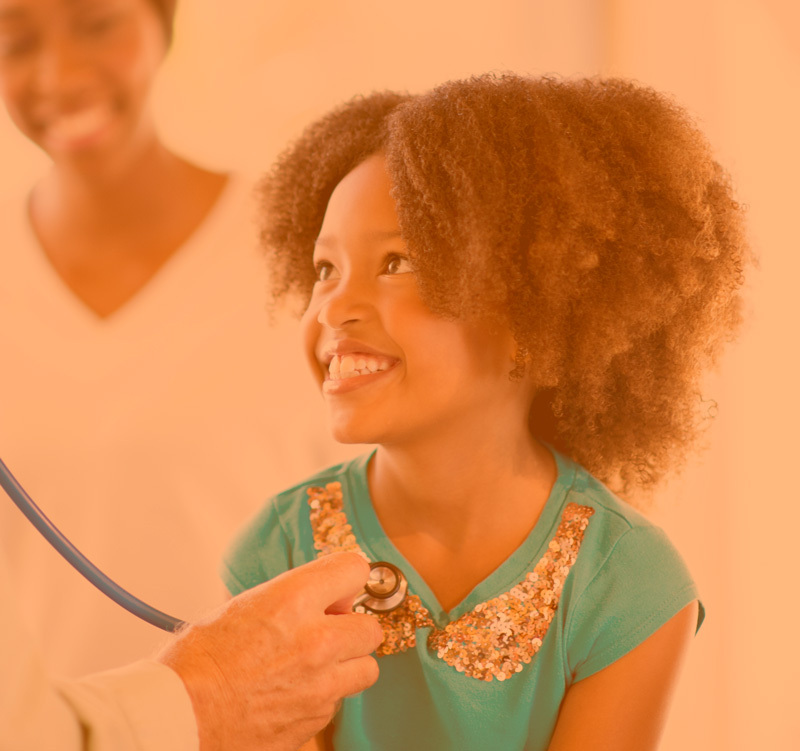 The Partnership is a nonprofit organization that provides services, advocates and collaborates with others to insure the wellbeing of children, ages birth to five, so they can reach their health, developmental, and educational potential. We support local families and children through Smart Start, North Carolina's award-winning early childhood initiative. Is a state funded, community-based North Carolina Pre-Kindergarten program. 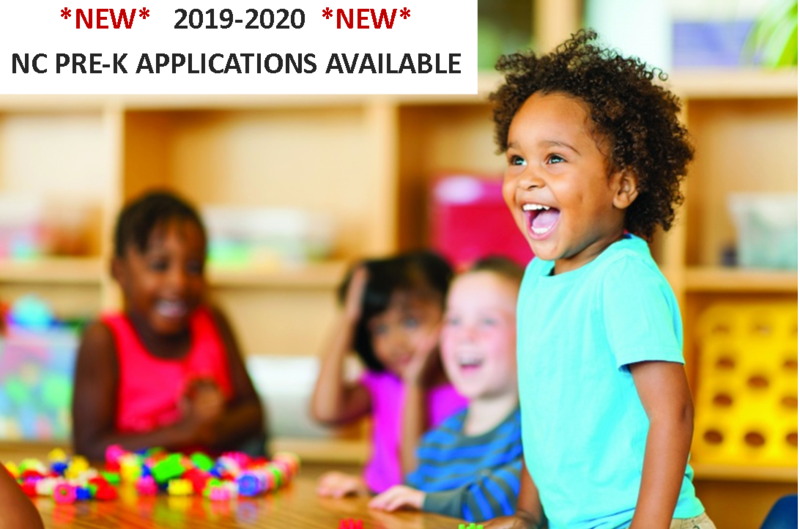 This program offers high quality educational experiences for eligible 4 year olds and enhances school readiness. This service helps local centers/homes to adopt State-recommended health and safety policies and teach staff to implement them. 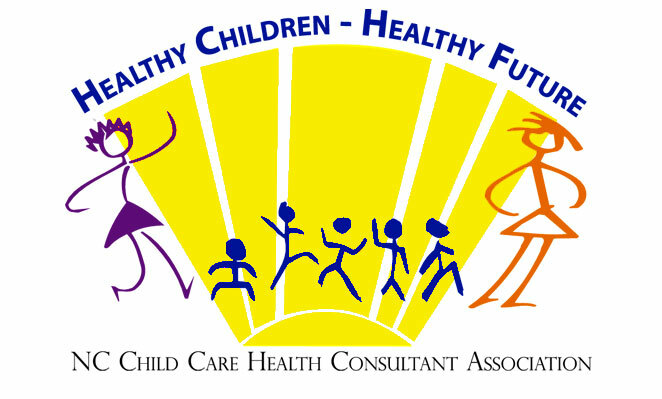 Two North Carolina-certified Child Care Health Consultants work to improve the health, safety and nutrition of children ages birth to five attending licensed child care centers and family child care homes in Lincoln & Gaston Counties. The Partnership is excited to be sharing Dolly Parton's Imagination Library with even more children in Lincoln and Gaston Counties, targeting the following zip codes in Lincoln County: 28092, 28033 & 28021 and in Gaston County: 28016, 28021, 28052, 28054, 28077 & 28101. 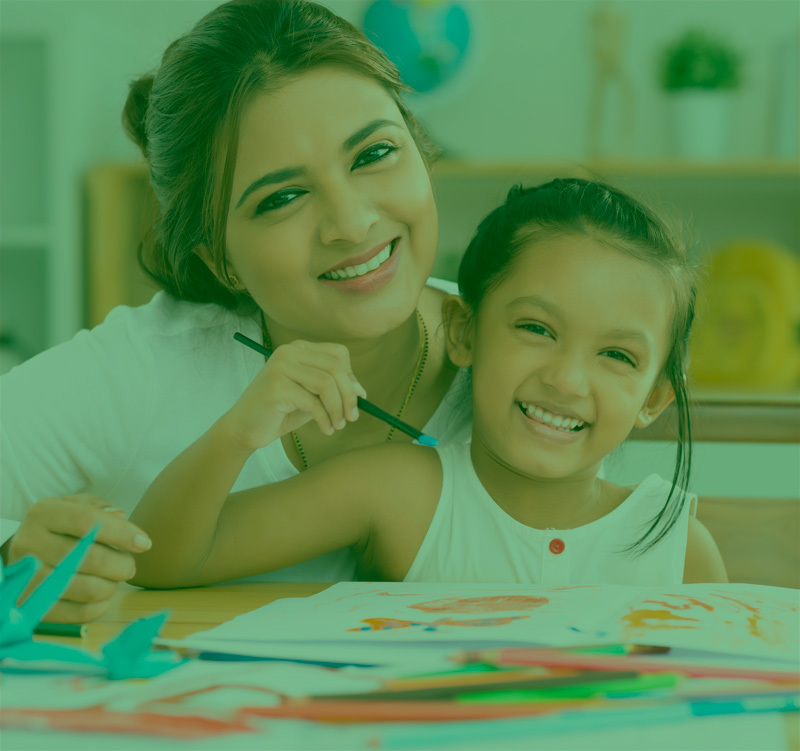 Is a program that teaches parents developmentally appropriate parenting practices that support positive parent/child interactions. It serves as a centralized source of support for parents of children ages birth through five. Click below and learn more about this program today! The quality sustainability program provides financial support to sustain four and five star facilities that meet high quality indicators. In addition, participating facilities receive on-site technical assistance and staff training to sustain high quality. 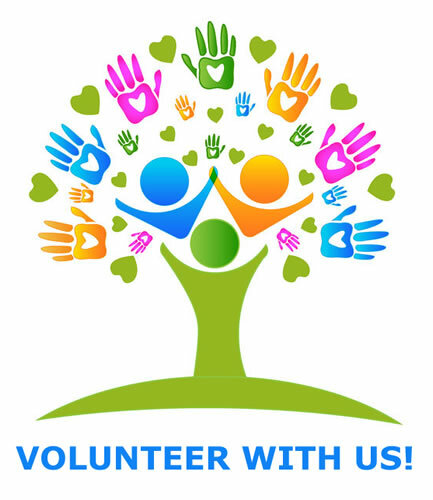 What is Reach Out and Read? 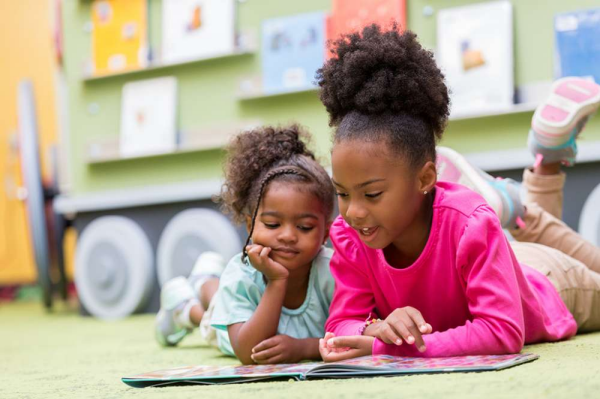 Reach Out and Read prepares Lincoln and Gaston County's youngest children for success in school by partnering with doctors who will prescribe books and encourage families to read together. Was created in 1993 as a solution to a problem: children were coming to school unprepared to learn. It is a network of 76 nonprofit local partnerships led by The North Carolina Partnership for Children. As the winter months continue and temperatures drop, every effort must be made to keep children safe while playing outside. 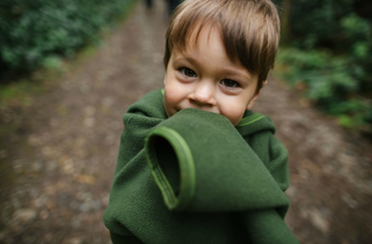 While there are many benefits to being outside, such as the ability to explore and discover and the freedom to run, jump and play, the American Academy of Pediatrics stress that with a few simple steps, children can be kept safe from weather-related dangers. 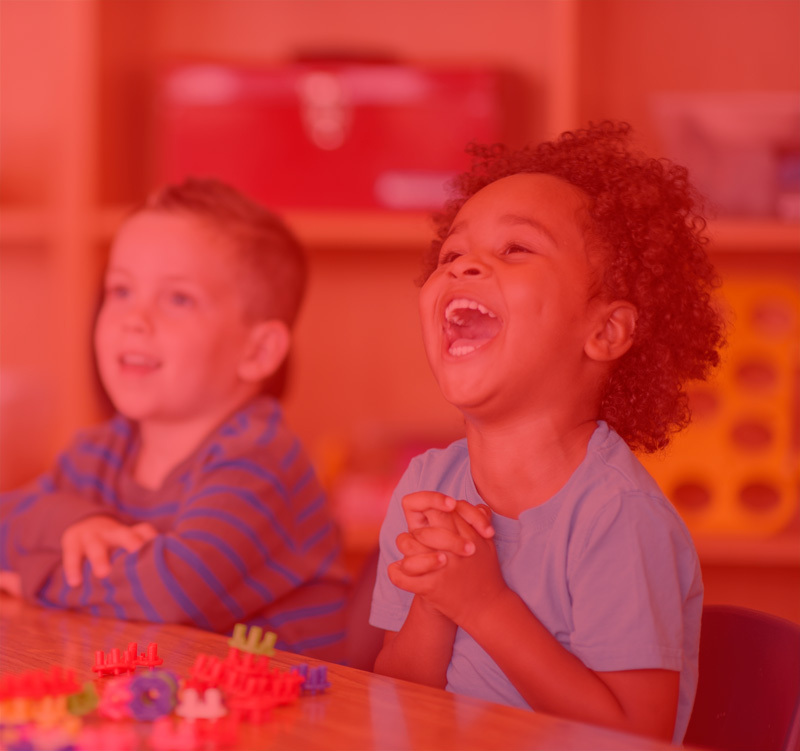 A Child Care Weather chart as well as a check with local weather channels in your area can be used in determining if conditions are suitable for children to play outside. ·Layer 1: Thermal underwear, socks. ·Layer 2: Turtleneck, sweater plus sweatpants or possibly ski pants. ·Layer 3: Jacket (water-resistant), a hat, waterproof gloves and boots with gripping surfaces and a neck gaiter. Look at this great article we found at Scholastic Parents! Is one of your children a role model to her brother or sister? Leading by example is a great way for one sibling to shine and for the others to emulate good behavior. Have you ever thought about encouraging your kids to be reading role models? 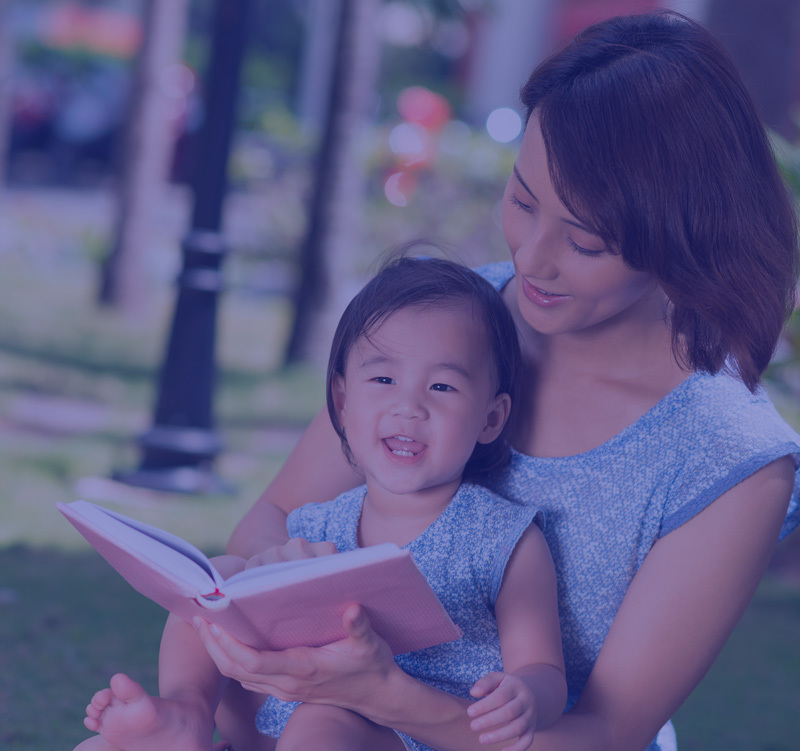 Reading is one of the ways that older siblings can thrive as role models. Plus, it allows them to strengthen their own reading skills in the process. "Boogie with Books engages kids with fun activities that promotes early literacy, healthy lifestyles & respect for o… twitter.com/i/web/status/1…"